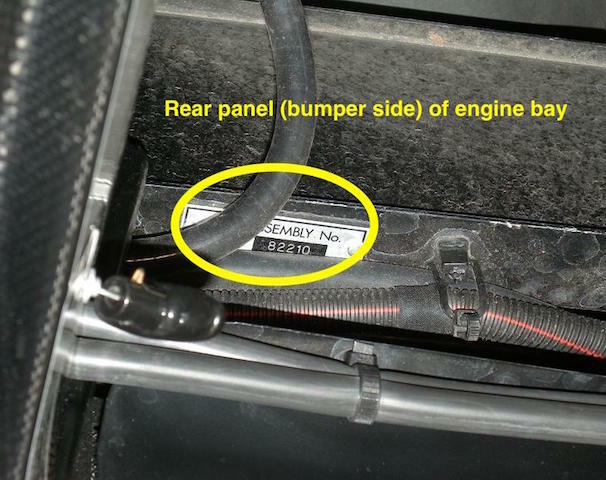 Where is my Vehicle Assembly Number? 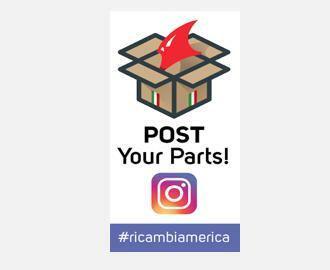 - Ricambi America, Inc.
Where is my Vehicle Assembly Number? 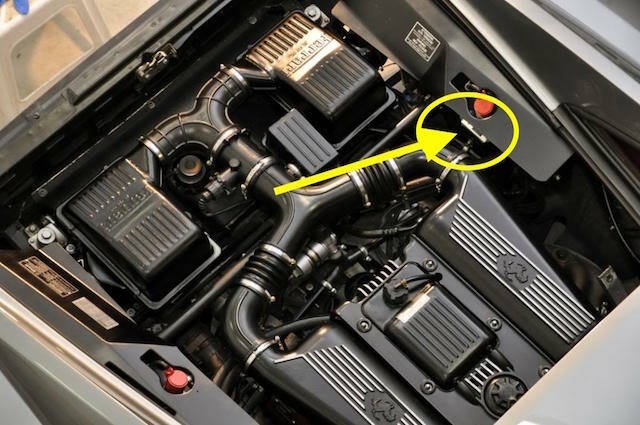 Where is my Assembly Number? 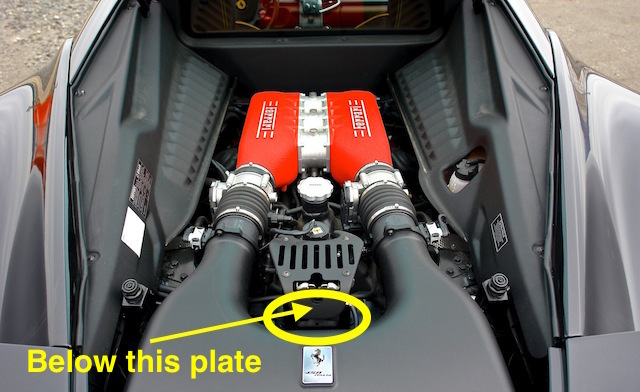 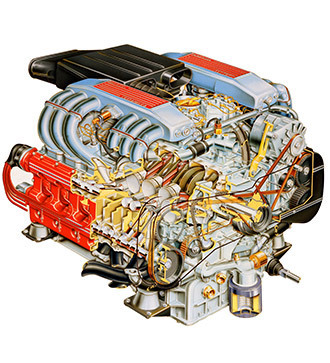 In the Ferrari and Maserati realm, a large number of replacement parts are versioned based on a vehicle Assembly Number. 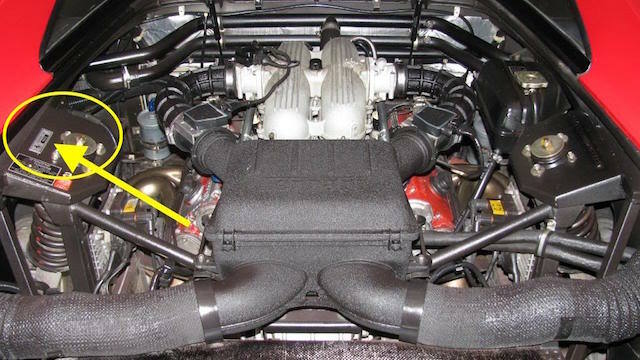 The assembly number is crucial when determining what part will correctly fit your car. 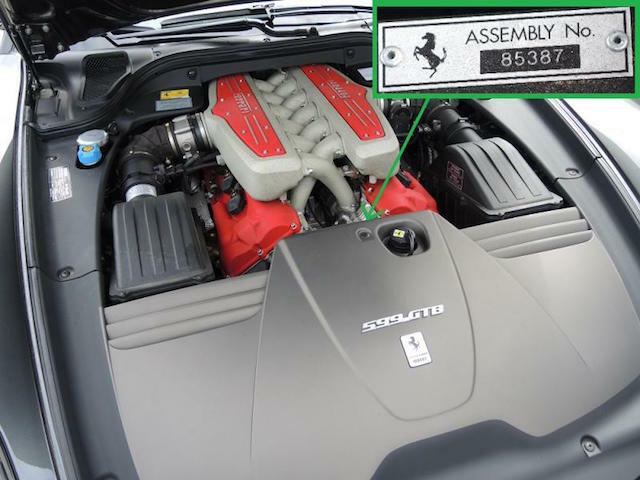 Unlike a VIN or Chassis Number, the Assembly Number is used in the manufacturing process for sequencing as things move down a production line. 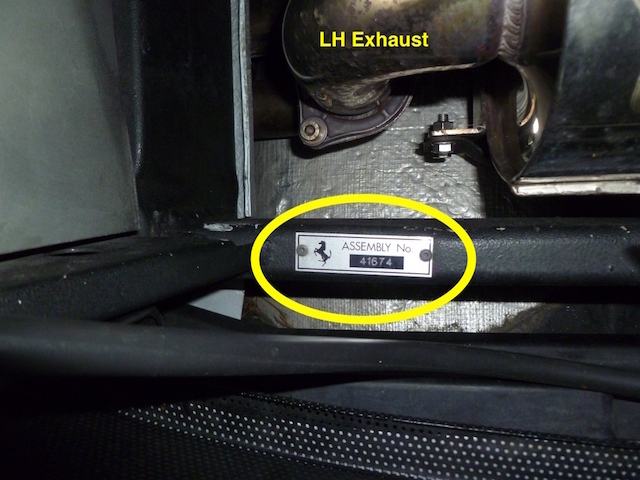 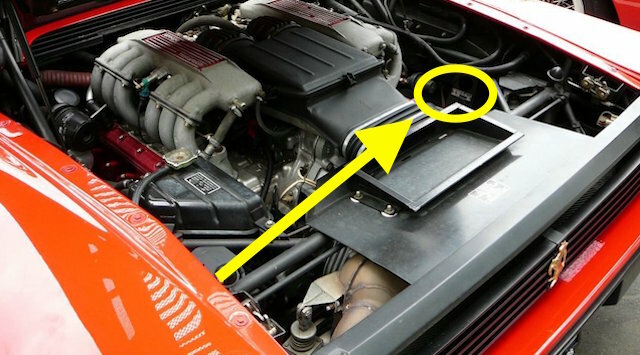 the 'Assembly Number' became standard nomenclature late in the Testarossa series, and is found on all vehicles from the 348 onwards. 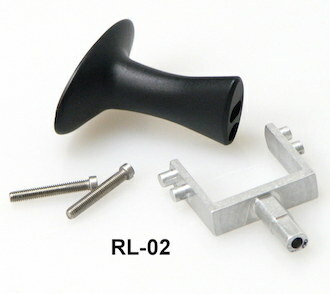 In our parts catalogs, many references to "from Assy nnnn" or "until Assy nnnn" will be found. 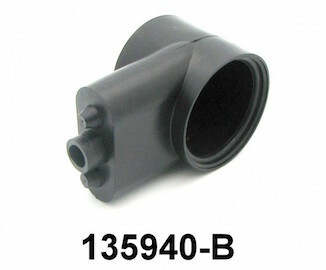 Generally, spare parts with an assembly number break are not interchangable. 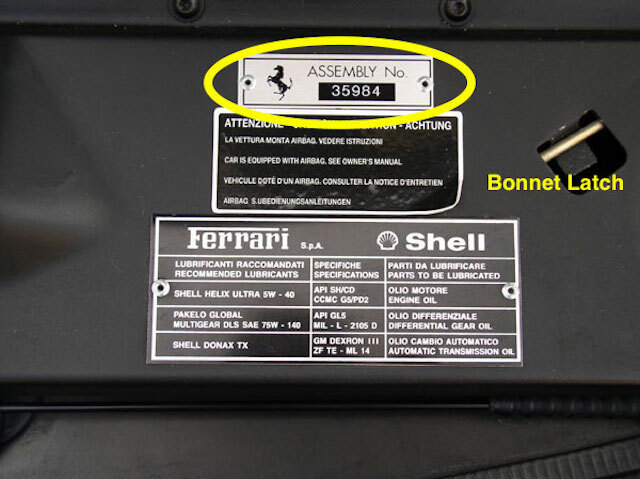 Please contact us if you have any questions about your vehicle Assembly Number or which specific Genuine Ferrari part is needed.